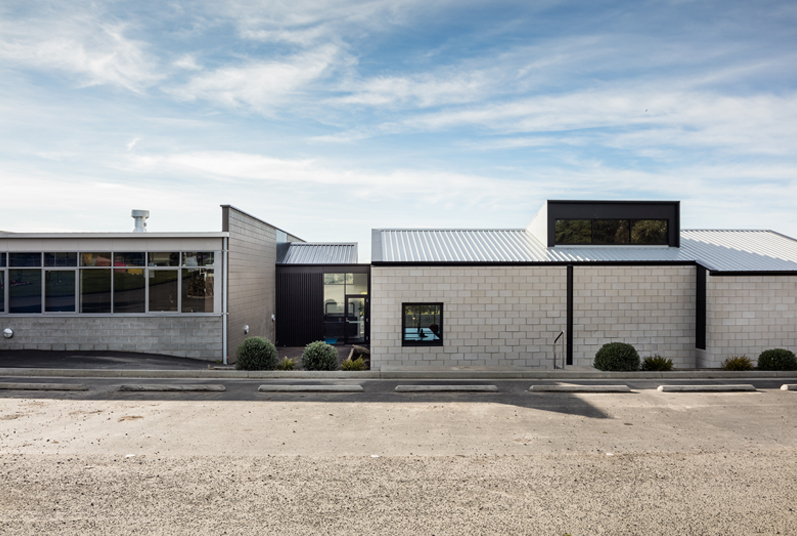 The recently completed works at Lauderdale Primary were undertaken to establish a new heart to the existing school. 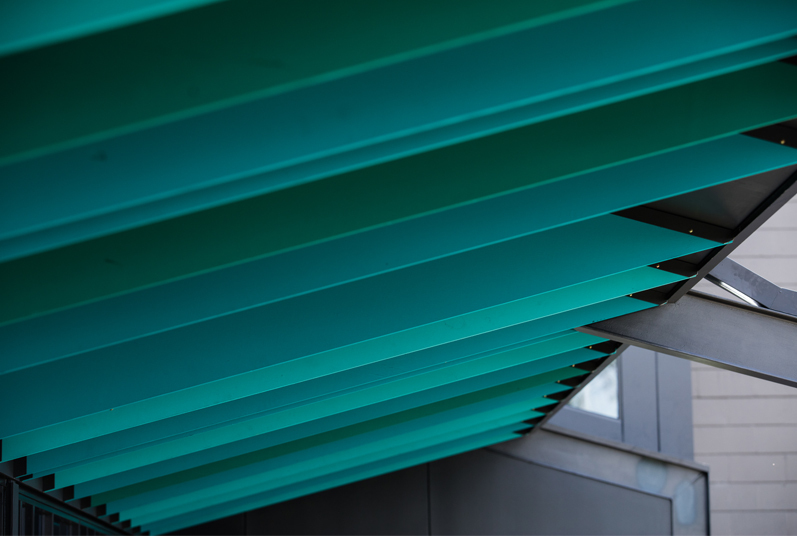 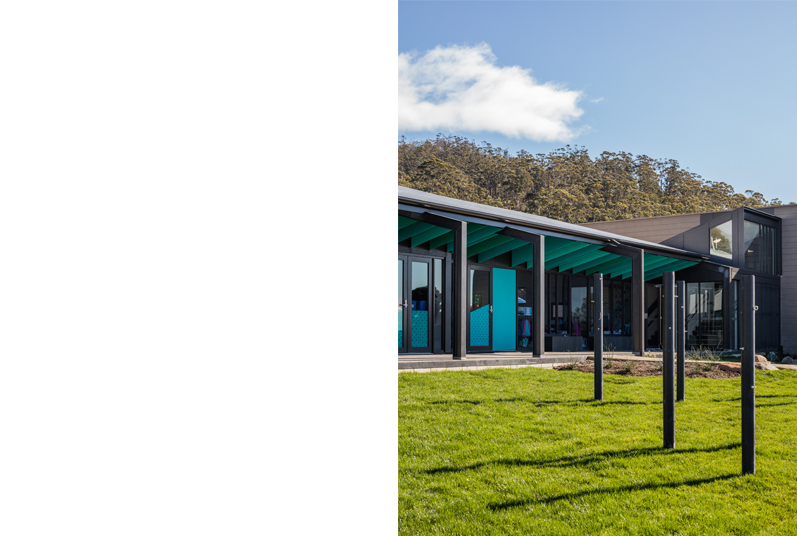 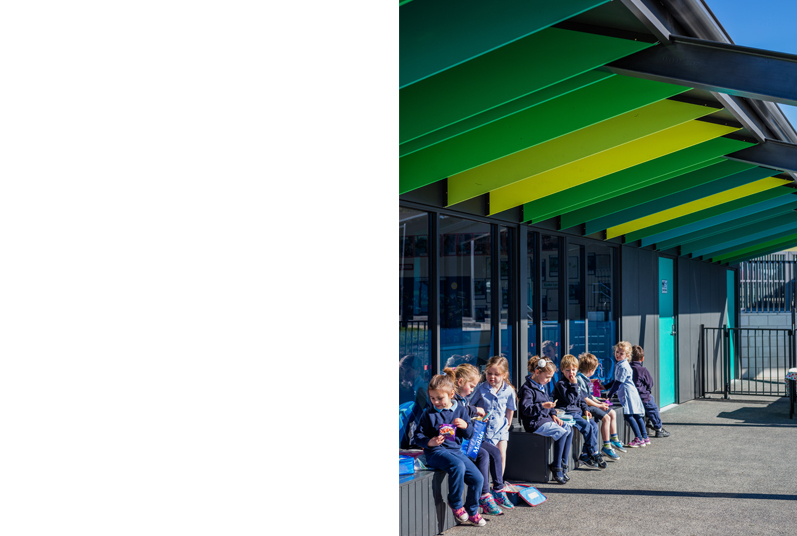 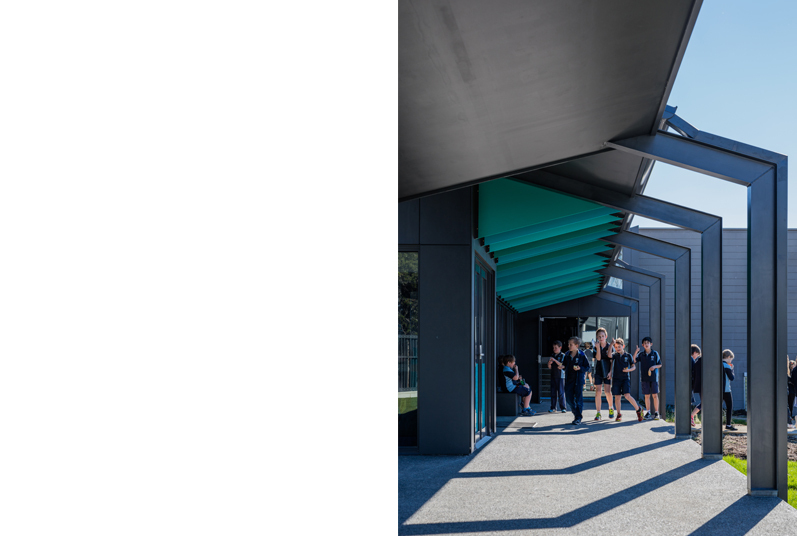 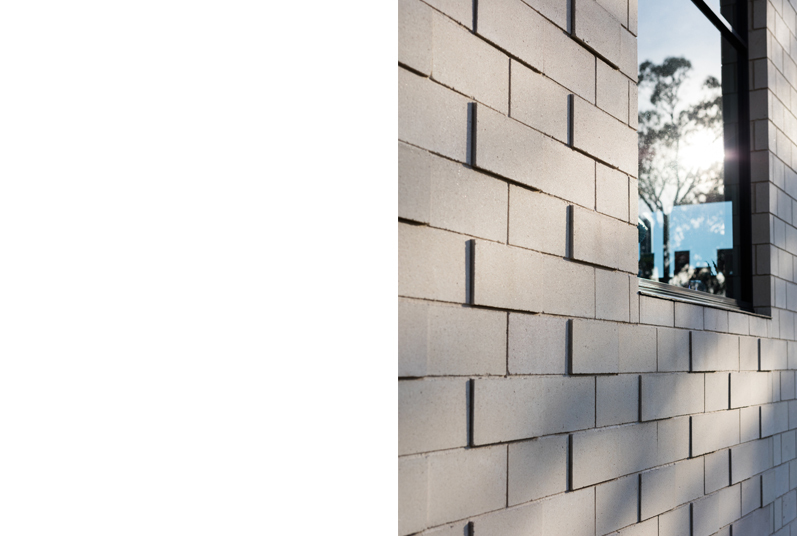 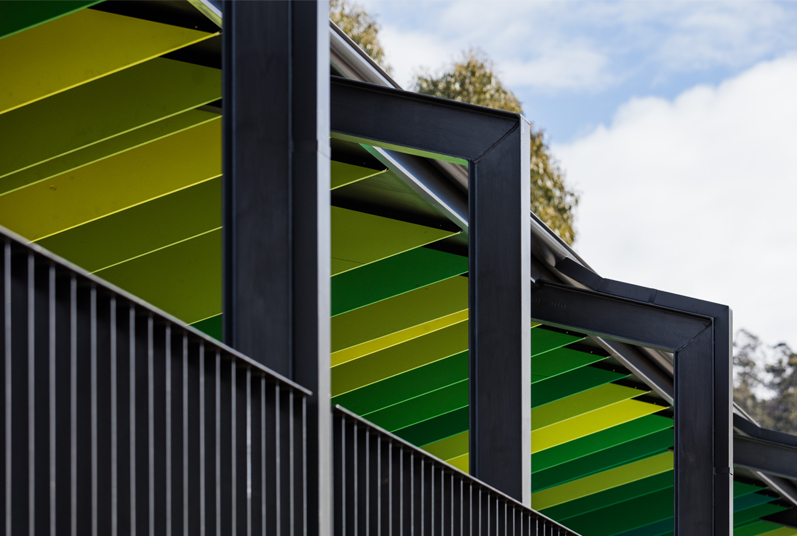 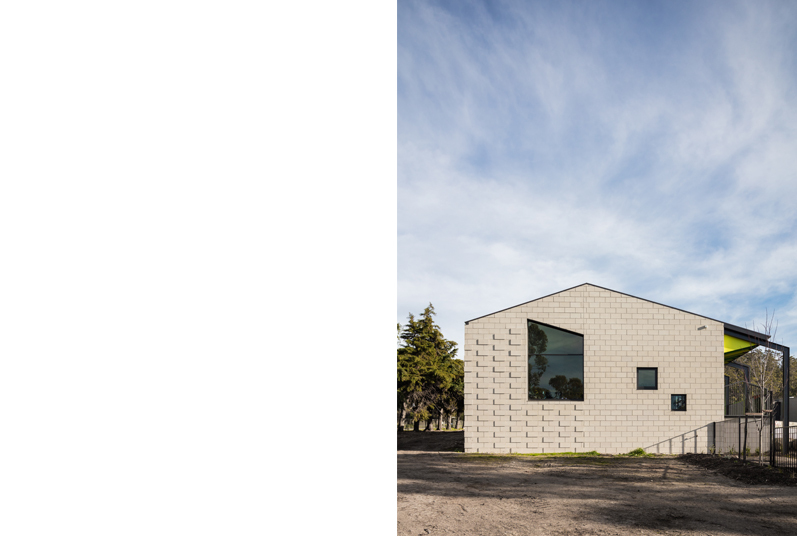 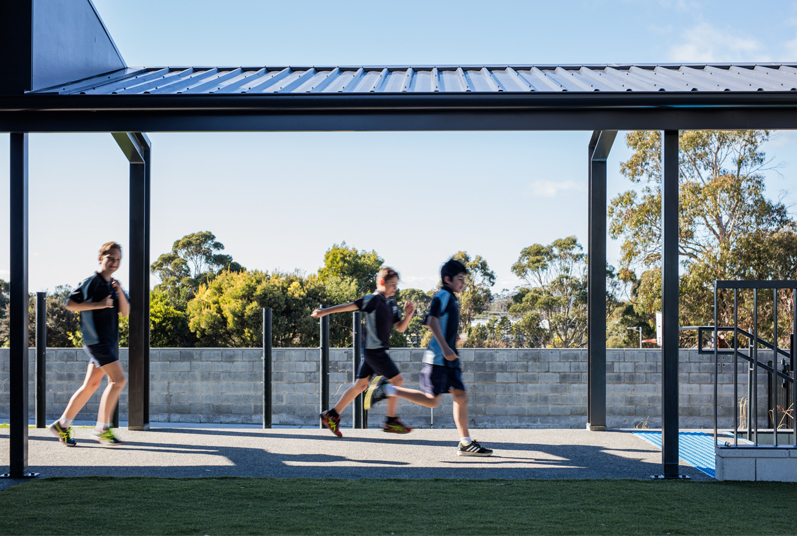 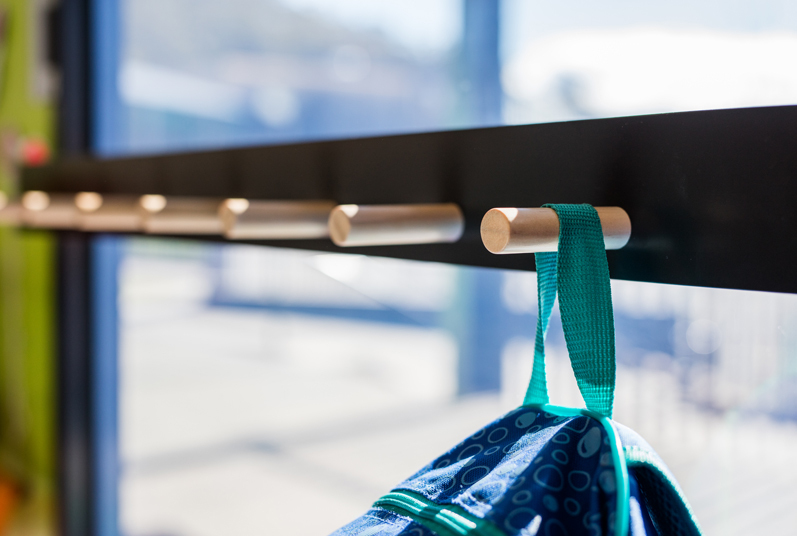 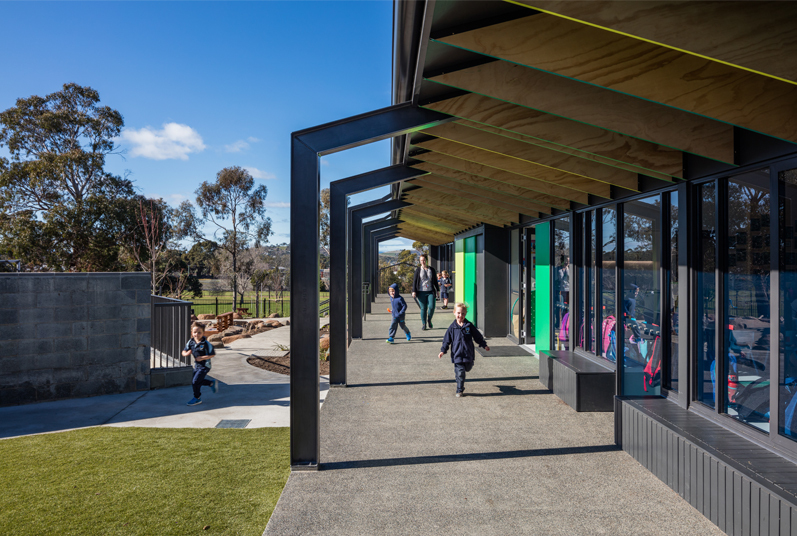 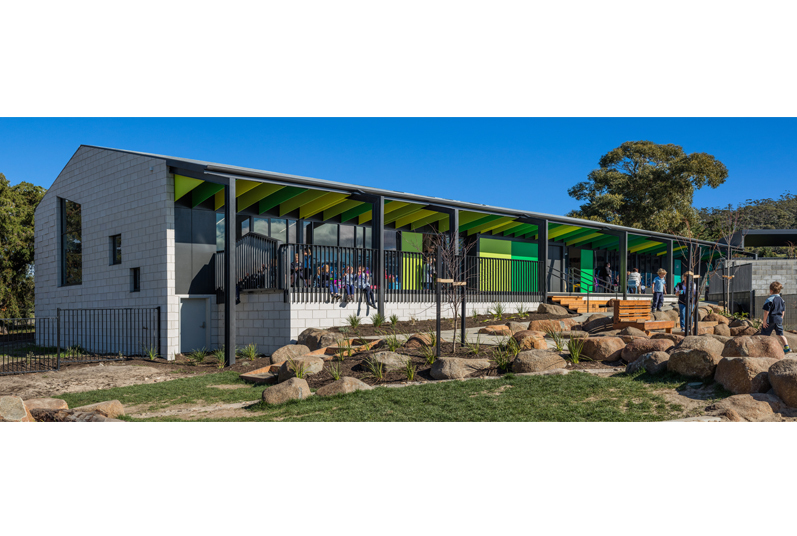 Sitting at the edge of the grounds, the new building provides a ‘bookend’ to the school – shielding the wider school and new outdoor learning areas from the prominent South Arm highway adjacent. 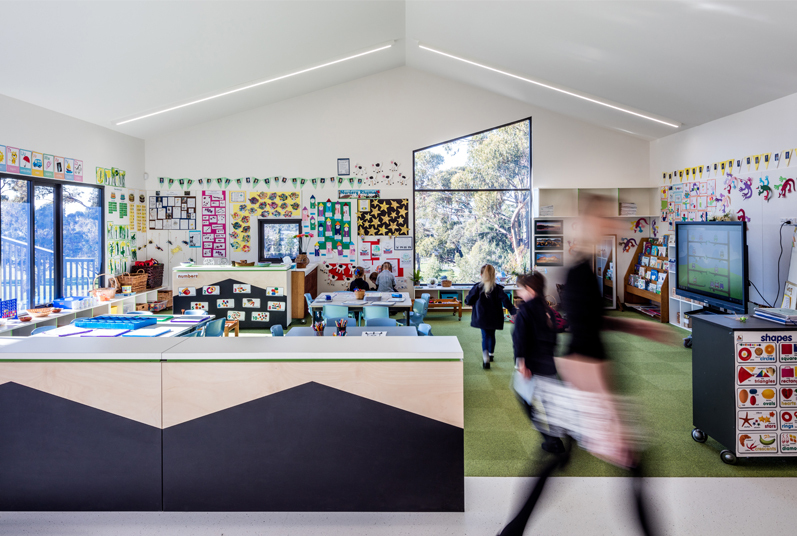 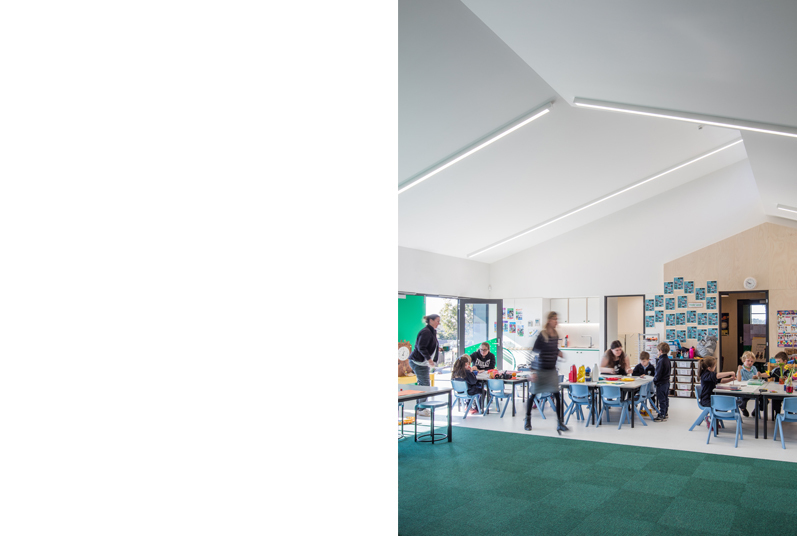 The new building is orientated to overlook the heart of the school and provide strong connections between the early learning area and the older year groups. 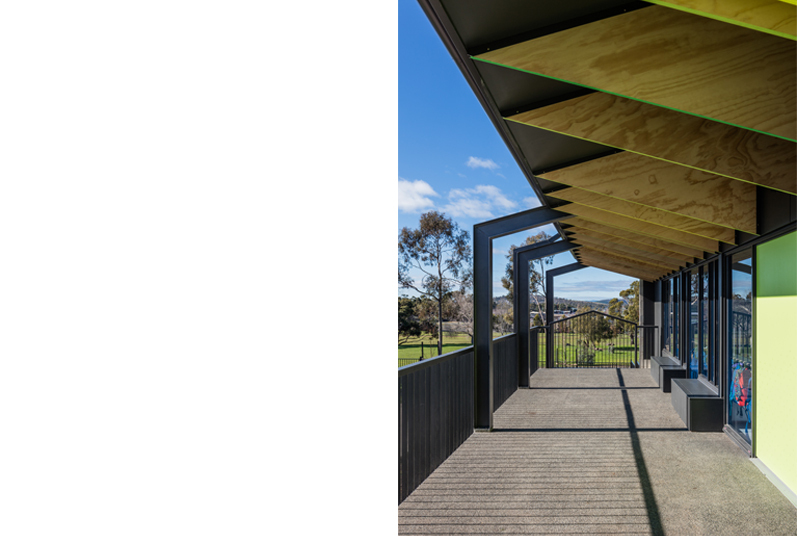 Stepping down the site, in unison with the slope of the land, the new GLA’s connect strongly with the adjacent playspace placing emphasis on outdoor learning and play.